To break the taboo, we need to replace superstition, shame, myths and false information with awareness, acceptance, facts and true testimonials in order to shed light on mental health to people for all ages, across the socio-economic spectrum, believes Neerja Birla who is on a mission to spread awareness about the same in India. Birla believes that such initiatives are important to stamp out stigma, spread awareness through outreach initiatives and to offer world-class clinical care. To break the taboo, we need to replace superstition, shame, myths and false information with awareness, acceptance, facts and true testimonials in order to shed light on mental health to people for all ages, across the socio-economic spectrum, believes Neerja Birla who is on a mission to spread awareness about the same in India. About three years ago, Birla had launched - Mpower - a pioneer in Indian mental healthcare from The Aditya Birla Education Trust which has been at the forefront to affect change and proactively champions the cause of mental health in India. "When we step out of the darkness and into the light, we see more clearly and can form informed opinions about the world around us. It’s the same with mental health. We need a lot more outreach initiatives at different touchpoints – in schools, in the workplace, even at the community healthcare level. 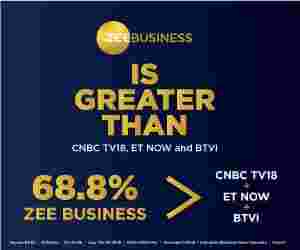 We also need a lot more unity and collaboration, where every person does their part to make themselves more aware, to treat people with mental health concerns with kindness and understanding and to learn how to be supportive of them," Birla told Zee Business Online, in an exclusive conversation. 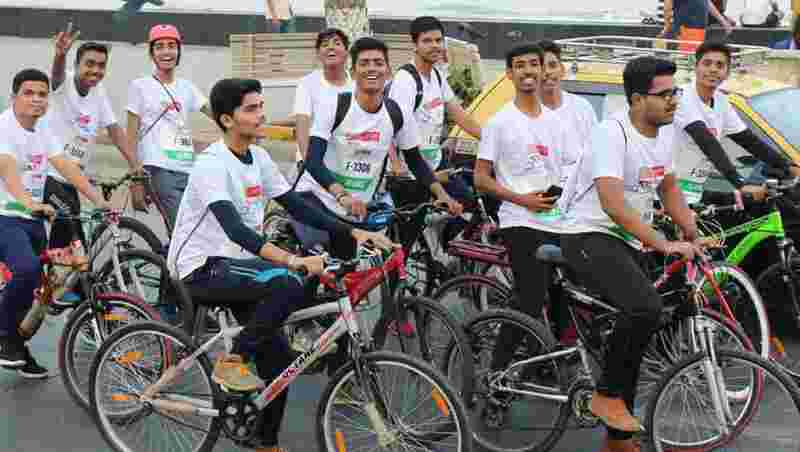 Last week, Mpower organised the fourth edition of 'Ride to Mpower', a cycle ride to create awareness and stamp out the stigma associated with mental health illnesses. Birla believes that such initiatives are important to stamp out stigma, spread awareness through outreach initiatives and to offer world-class clinical care. "Given the fact that India has one of the highest rates of depression, schizophrenia and bipolar disorder in the world (according to WHO data), with over 5 crore Indians suffering from depression alone, we can see that the mental health crisis in India is a massive concern, and it will take a mammoth effort to help improve the situation," she said, adding that these initiatives can also give people the tools and skills needed to help those with mental health concerns. Mpower offer courses for educators and team leaders on how to be first responders to someone in a mental health crisis in a school/college or office. It has reached out to about 1,79,24,063 people with its awareness and outreach drives. The 27km ride began from NSCI Worli to Asian Heart Institute, 15km ride began from NSCI Worli to Shivaji Park and 7km rides began from NSCI Worli to JK Kapur Chowk. Birla said that the theme for this year's event was to inspire people to be champions for mental health, or to be the wheels for change in terms of spreading awareness and positivity around mental health. "The fourth edition was a resounding success, and we got an even larger turnout than in previous years, with people from all walks of life including leading Bollywood and sports celebrities, social and mental health activists, business leaders, inspirational youth icons and school children," she added. While constant efforts are being made to break the taboo, Birla believes that the biggest misconception about mental health is that you can’t have a ‘normal’ life once you’re diagnosed with a mental health concern. "Just because one is dealing with an illness, does not mean that one cannot live a full, healthy, vibrant life. In most cases, it shouldn’t come in the way of a person making their own decisions and choices. Individuals who’re dealing with a debilitating illness, however, will need assistance in the form of advisors or trusted guardians," she said. About one is six people in India suffer from a serious mental disorder. And, Birla hopes that initiatives like Ride to Mpower will encourage more people to embrace a more holistic approach to wellness and self-care.